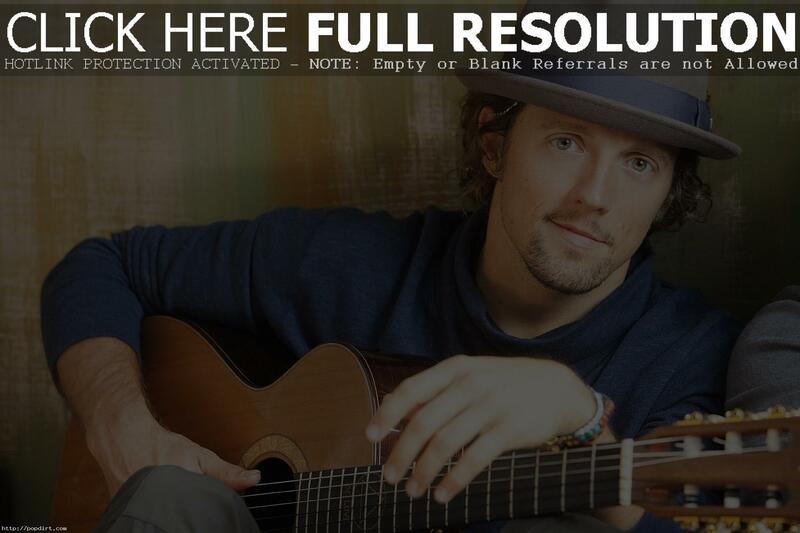 Jason Mraz is set to hit the road on a brief acoustic tour, which kicks off Saturday (March 15) at Santa Cruz’s Santa Cruz Civic Auditorium, with stops along the west coast through the end of the month. 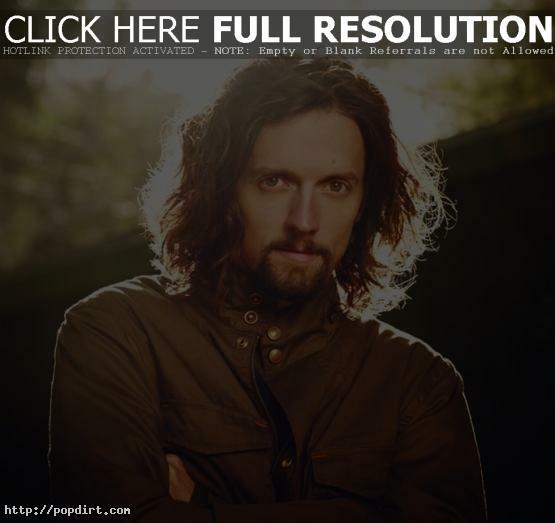 The Atlantic recording artist will be joined by close friends, Los Angeles-based Raining Jane. Tickets for all dates are on sale now. 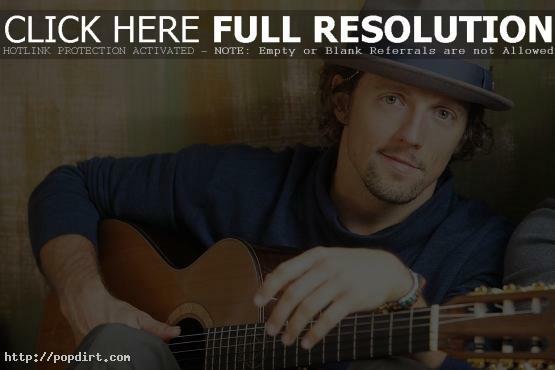 Jason Mraz spoke with Examiner.com about the success of his smash single ‘I’m Yours’, his latest album ‘Love Is A Four Letter Word’, songwriting from personal experience, and his goals. “I’ve yet to be a writer that can manifest some fictional story and try to understand some character’s emotion. 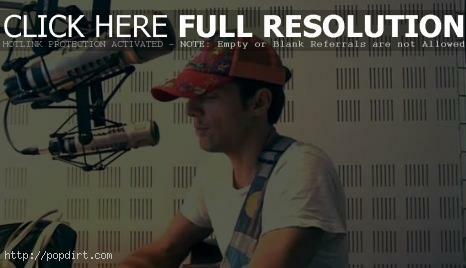 I always write whatever is coming up from me at the time,” Mraz said. “So for the ‘Love Is A Four Letter Word’ album process what was coming up from me was love, love, love, what is all this love? And it really didn’t have anything to do with me being a master at it. It had everything to do with me not knowing anything about it.” The album about love arrived in wake of last year’s split from then fiance Tristan Prettyman. Christina Perri has announced details of a major summer tour. 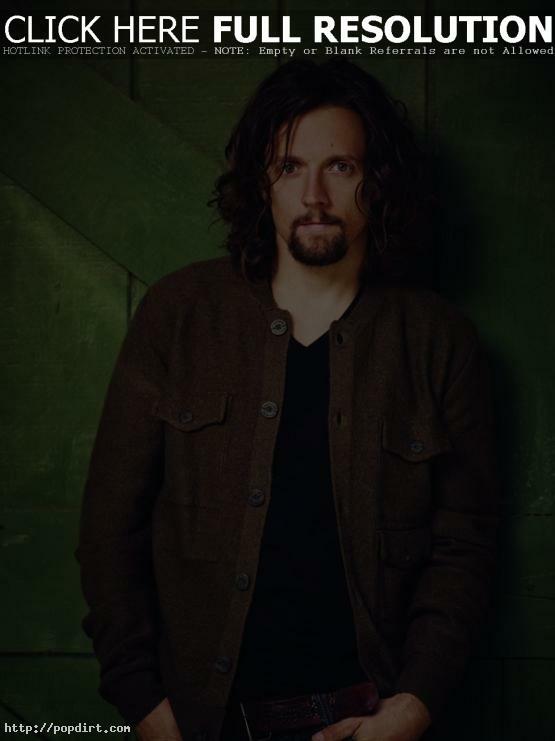 The dates see Perri joining her Atlantic labelmate Jason Mraz on the North American leg of his “Tour Is A Four Letter Word” World Tour, beginning August 10th at New Orleans’ Lakefront Arena and then continuing though early October. See the tour dates below. The Atlantic recording artist recently teamed with the Grammy Award-winning singer/songwriter for a performance of her upcoming new single ‘Distance’. The appearance was a highlight of Germany’s 2012 ECHO Awards ceremonies. The single will be released later this month. Perri’s original version of ‘Distance’ will be featured in a series of promotional spots heralding ABC’s hit series, ‘Revenge’, beginning tonight. Christina appears in a video featuring highlights from the show that will be featured during the ‘Revenge: From the Beginning’ clip show which airs on April 11th. Perri will kick off her extensive U.S. spring tour April 30th at Asheville, NC’s The Orange Peel and then continuing through late May. Support on all dates come from Sleeping At Last. 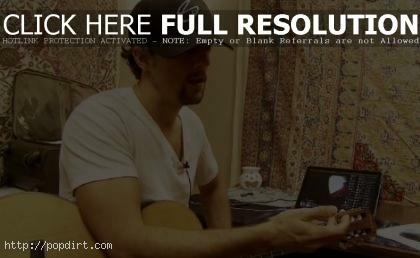 Jason Mraz spoke with Pride Source in a Q&A, asking the singer songwriter about his new album ‘Love is a Four Letter Word’ and the story behind the title, being “a poster boy for gay rights”, the role gay marriage rights played in his relationship with Tristan Prettyman ending, the love of oneself being the greatest love of all, and keeping his options open sexually. 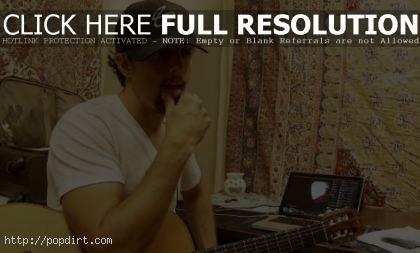 In addition to the imminent tour, Mraz has scheduled a number of high profile TV appearances to herald the release of ‘Love Is A Four Letter Word’. Among the highlights are visits to PBS’ ‘Tavis Smiley’ and the nationally syndicated Ellen DeGeneres Show (both on April 17th), ABC’s ‘Jimmy Kimmel Live!’ on April 18th, and E!’s ‘Chelsea Lately’ on April 24th. 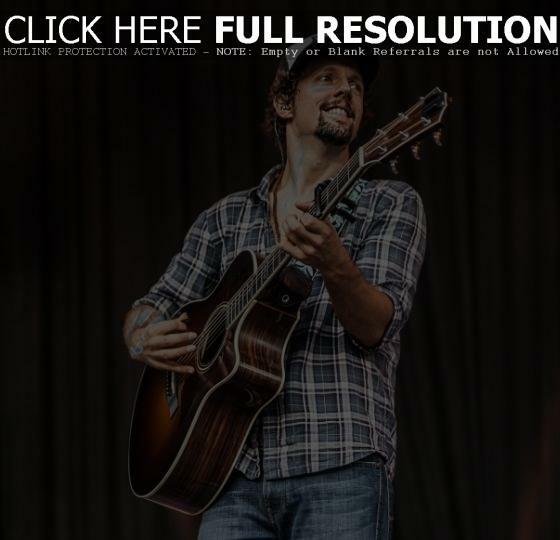 This spring, Mraz will appear on VH1’s ‘Storytellers’, and, later this year, he’ll perform on the popular webcast, ‘Live From Daryl’s House’. The appearances follow Mraz’s recent performances on NBC’s Today and CBS’s ‘Late Show with David Letterman’, as well as an additional installment of ‘The Ellen DeGeneres Show’. I am no longer engaged. It’s all good though, we are still friends. I am committed to him being a happy human, growing into a great man, that will one day rock someones world. There is a saying that goes: Force, is most always met with resistance. So please, note to self (literally I note this to myself, post it note it to my forehead style): I am not in any rush to find a replacement. I am SOOO excited for my next record. I am SOOO excited to raise this new puppy. Check out the entire post here and watch Jason’s Daily Beast interview below. Tristan Prettyman’s birthday is May 23rd. We first met at pal Anya Marina’s birthday party – September 23rd. We hit it off instantly by syncing our interest in this magical prime number. Whenever she or I come upon it, whether being sat at table 23, or assigned seat 23 on a plane, we almost-always and/or involuntarily think about the other. We currently live 23 miles apart. She too has the number 23 inscribed on her body, and on November 23rd, I bought her a diamond ring. … I designed the ring to hold 46 stones – 23 for her. 23 for me. The section surrounding the main diamond is laid out with 11 on one side and 11 on the other. This way, it’s always 11:11. The stone on top, that which symbolizes our coming together as one, makes 23. The Carat Weight? What else: 2.3. We both see this being a long engagement, but would love to get married within the next 2.3 years. She will likely retain her beautiful name, but should she decide to hyphenate, Tristan Ann Prettyman-Mraz makes 23 letters. Vortexes are generally unseen yet viewed as swirling tornadoes of light. In Santa Fe, the vortex that lured me in was a tornado of beauty – lush green and adobe brown under a landscape of rich sky blue and red chili spice. Whenever I’m in a Sauna, I like to say, “It’s like a sauna in here.” even when I’m by myself. I once shared a Sauna with Ingrid Michaelson when we were on tour together in Sweden. The Swedish love Saunas. I don’t recall the Sauna ever getting hot and we ended up just sitting there in the wooden box talking about how boring it was. Tonight I had a Sauna all to myself during a spontaneous spa visit. I decided to reward my body after sitting behind the wheel for 2000 miles. The privacy of the solo-sauna gave me an opportunity to sing and chant until I got dry mouth and shortness of breath. Apparently you lose a pint of water for every 20 minutes you spend in the heat.